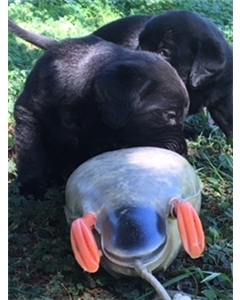 AKC Labrador Puppies, Field trial MH and MH QA2, FC bloodline throughout. 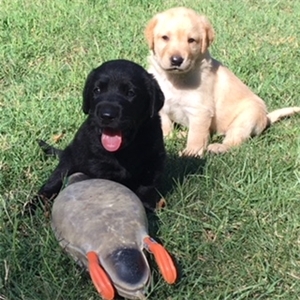 Pups will be more than capable Gun Dog hunting companions with ability to stand out in field trial competition; 6 weeks old 7/23, 2 black males and 2 black females remaining. 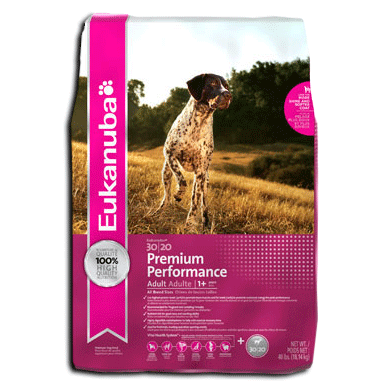 Call 803-215-6091 for more information; Edgefield, SC.